Which of these 3 Team Pros would you prefer to play against? 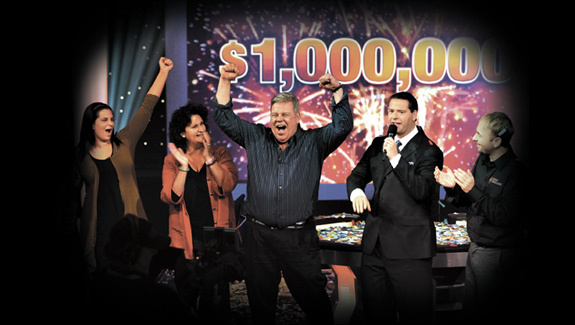 Qualify online for free now for the chance to play on TV for $1,000,000! Mike Kosowski won the last season. Next time it could be you! Get all the latest Million Dollar Challenge news from the PokerStars Blog. Follow the action and your favourite Million Dollar Challenge players on Twitter.